Highlighting Creativity Around the Globe. Homepage of WePresent, WeTransfer's new editorial platform. 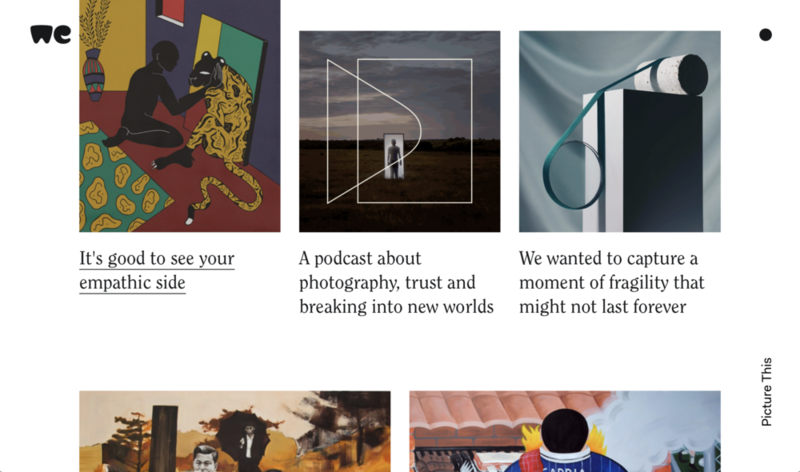 Monday, January 29 - Today WeTransfer, the creator of the preferred file-sharing tool for creatives around the world, launches WePresent, a bespoke editorial platform designed to tell unexpected stories about creative minds and spark inspiration. 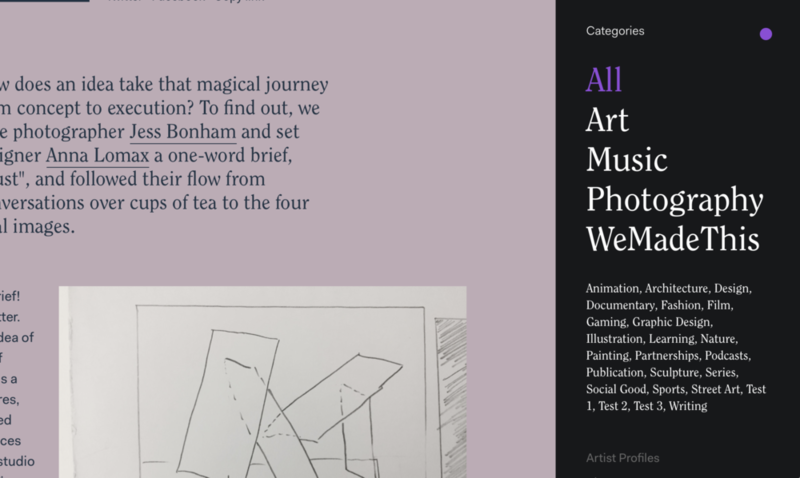 The site – designed by WeTransfer’s in-house creative team and the agency Cartelle – is the latest addition to its constellation of creative tools. It completely reimagines and redesigns This Works, WeTransfer’s existing content blog, in order to provide bespoke content pages tailored to tell individual, in-depth stories. Since the founding of the company in 2009, WeTransfer has prioritized highlighting the work of creatives on the wallpaper backgrounds of its file-sharing platform, which serves as a digital billboard for its 40 million active monthly users. WeTransfer donates five billion WeTransfer.com advertising impressions each year to promote creative work from around the world, often with a click-through to a story with additional insight on WePresent, the editorial arm. These are presented to visitors to the site not as targeted advertisements, but by pure serendipity, creating a unique opportunity to discover creative work that site visitors may otherwise never encountered. As the company evolves its product offering, it wants to empower creative minds to spark, develop, share and present their ideas. WeTransfer consistently invests in the creative production of its user base through new initiatives to support their workflow. This new site has been conceived as a place for people to find all manner of inspirational stories which will, in turn, help them develop their own creative projects. It is also the home for the exclusive content WeTransfer commissions with the likes of FKA twigs, Ryan McGinley and Bjork. 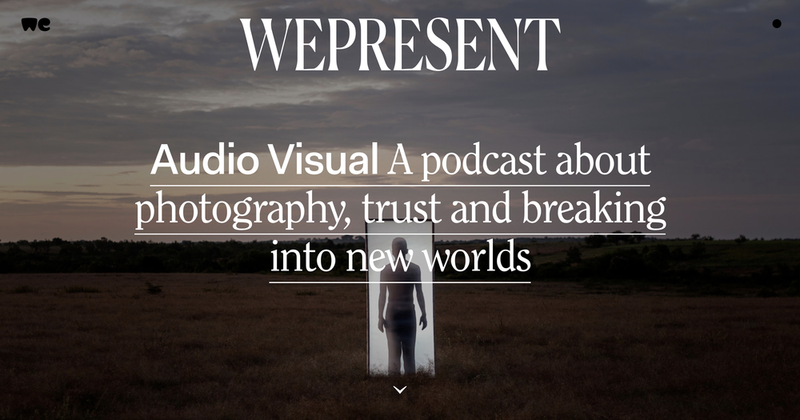 The first stories to appear on WePresent include a new photography podcast with New York’s International Center of Photography (ICP), and a short documentary exploring a performance by musicians Kurt Vile and Courtney Barnett in an iconic New Jersey music venue. WePresent will also feature new work whose production is supported by WeTransfer, and will augment this content with editorial pieces providing insight into process and inspiration. In addition to supporting artists with advertisements and editorial coverage, in 2018 the company is committed to spending $2 million in commissioning new creative content. WePresent can be found on wepresent.wetransfer.com. 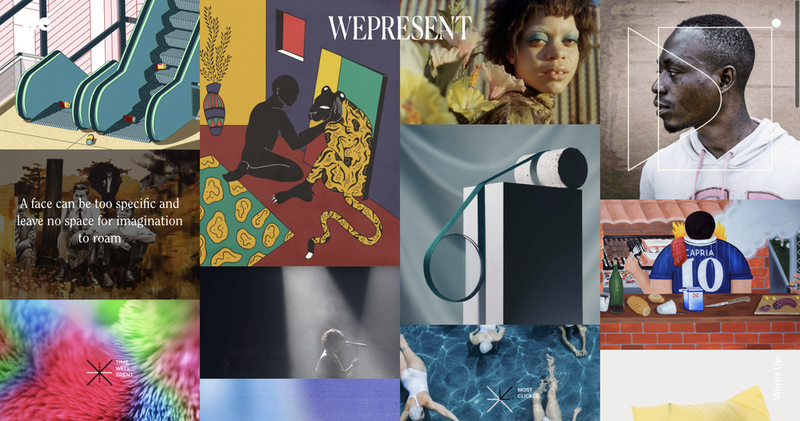 WePresent launches with a new podcast series created by WeTransfer and ICP. – Commitment to diversity: In 2017 55% of the creatives featured on This Works were female. At least one creative from every continent is represented every month across WeTransfer’s platforms.